How is this game 18 years old? 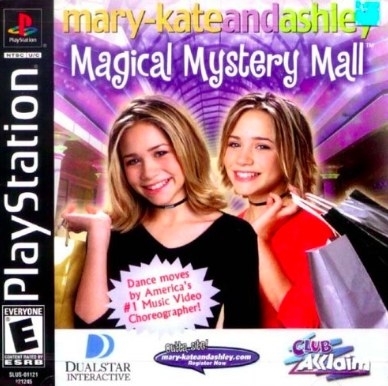 Does anyone else have fond memories of Mary-Kate & Ashley Magical Mystery Mall because I do and seriously wish I could play right now. Because first of all, at that point Mary-Kate & Ashley had already starred in several iconic films such as Passport to Paris and Our Lips Our Sealed, so yeah who wouldn't want to be trapped in a magical mystery mall with them. 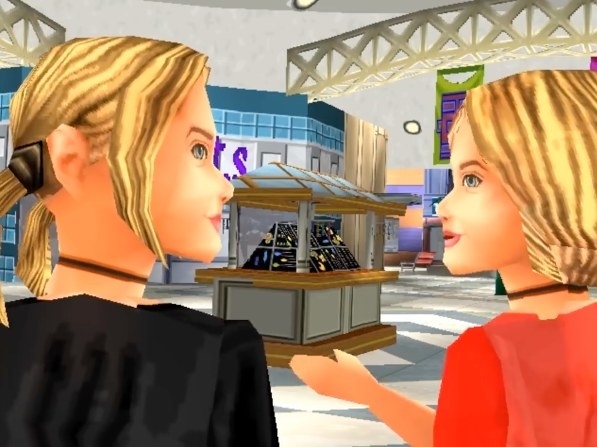 If you remember, the game started when the twins bought a necklace with missing gems and ended up freezing the mall and mostly everyone in it. 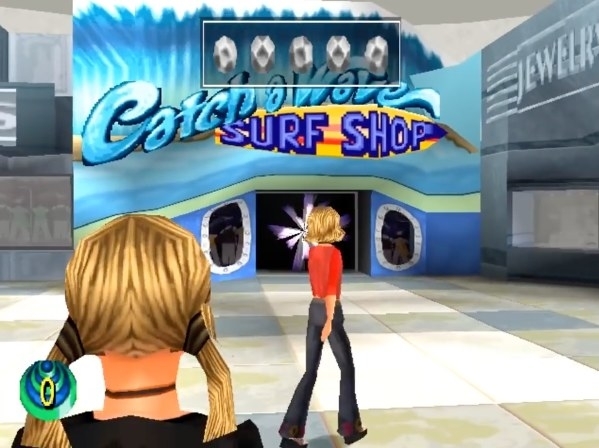 In order to return the mall to its original state, you had to visit the five stores that were still open, each of which had their own mini game. 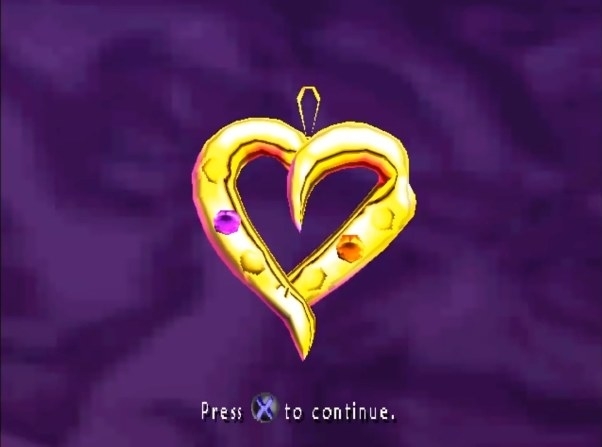 When you beat a mini game, you won a gem and unfroze that part of the mall. After winning all five gems, the mall went back to normal and the twins shared a high five and went on with their lives. Unfortunately, I never beat the game! So I’ll never know the success of unfreezing those poor mall people. But winning isn't everything and those mini games were still fun. 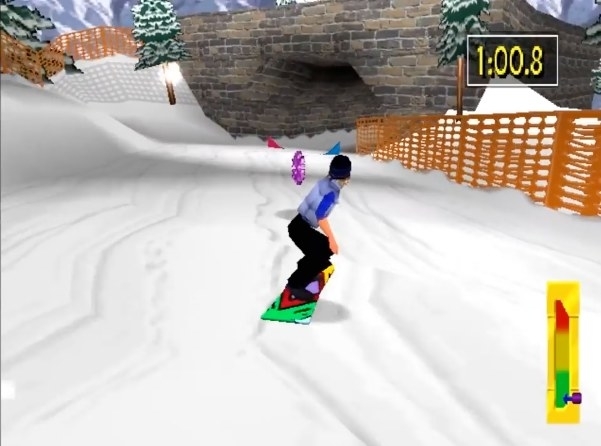 You remember the snowboarding one? Not my personal fave but everyone loves a good race down the slopes. 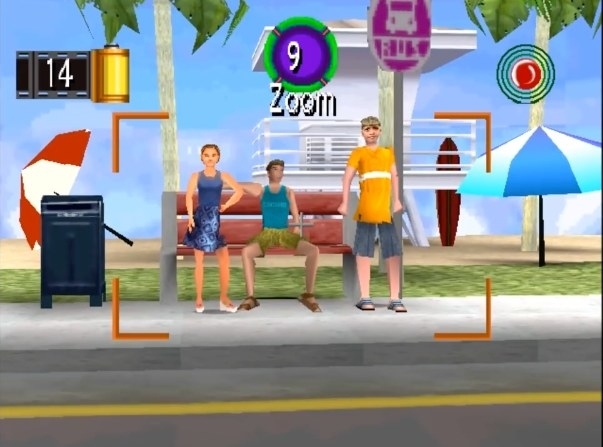 You definitely remember the creepiest mini game of all time, where you had to pose one of the twins next to two lifeguards and take pics as proof that Mary-Kate & Ashley were friends with them (they weren't). The better your creepshots were, the more points you were awarded. TBH, I was more of a Lizzie’s Lunch girl. You got to wear roller skates, take orders, and deliver food before customers' patience ran out. This sounds incredibly boring when written out but wow what a RUSH! 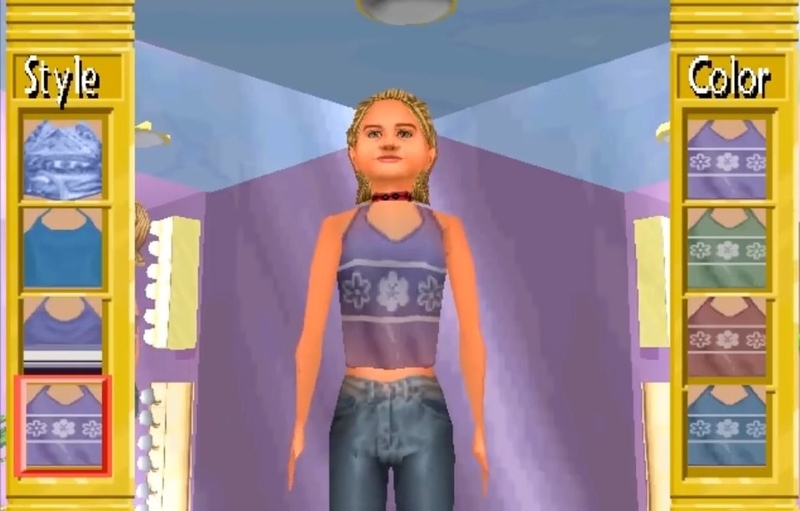 Loved loved loved the fashion show mini game with so many classic looks to choose from. Including this outfit from Our Lips Are Sealed which is STILL amazing. 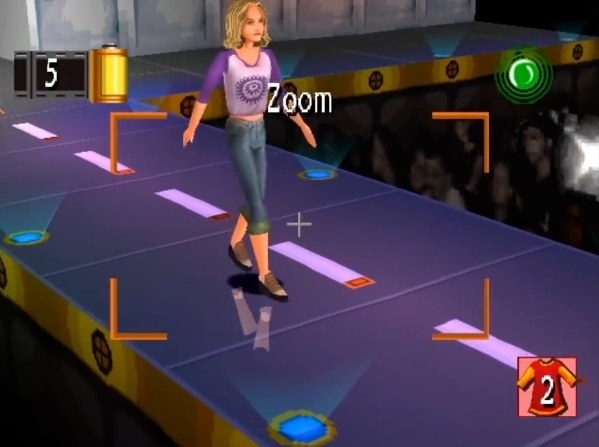 And finally, there was the music mini-game that required you to choreograph the dance routine, operate the camera, AND add in the special effects. The producer had the final say on whether or not your video was good enough, and usually it wasn’t. It's literally been 18 years since this game came out and even then it got pretty awful reviews. Looking at it now I can see why... buuut for 9-year-old me it was perfect and I know I'm not the only one who loved this garbage game. Good times, Mary-Kate & Ashley. GOOD. TIMES.